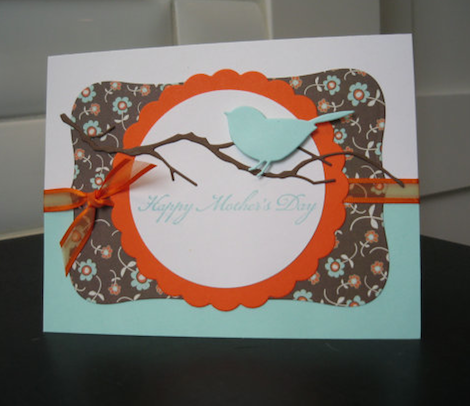 When you find the perfect Mother’s Day gift, the next step is to think about a nice greeting card. 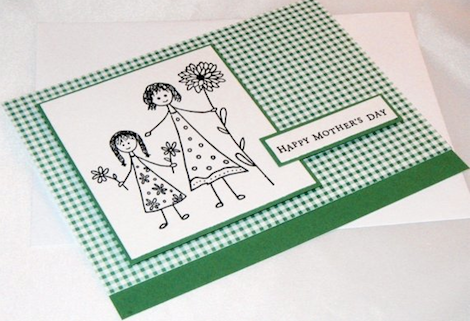 Although there are loads of websites that offer to send out a virtual greeting message, we suggest to go retro and look for a paper card. 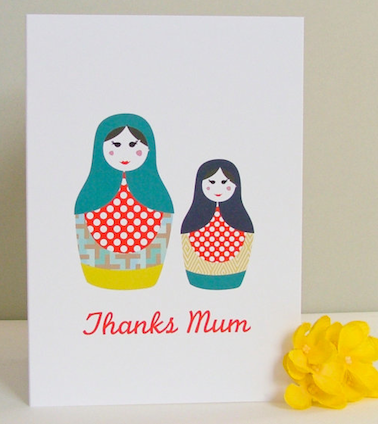 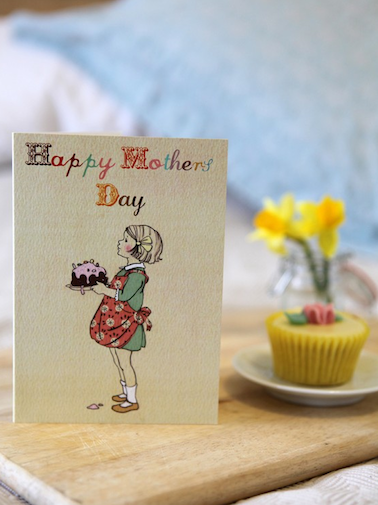 Virtual greeting cards can be suitable for a quick Thank You note or when you’d like to cheer up your friend, but Mother’s day is more of a special occasion. 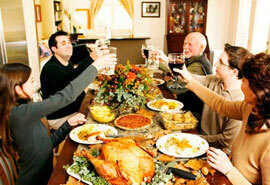 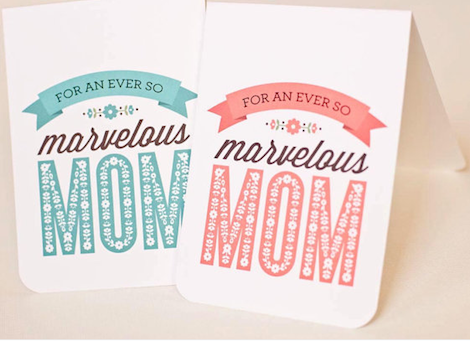 Spend a little bit of your time on selecting a card with the right, tender words. 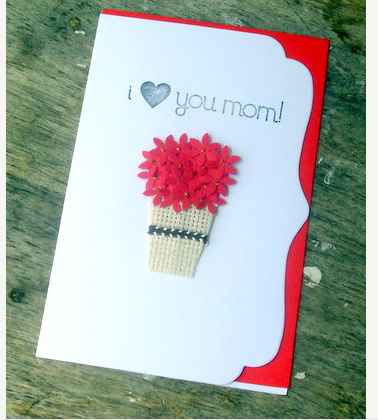 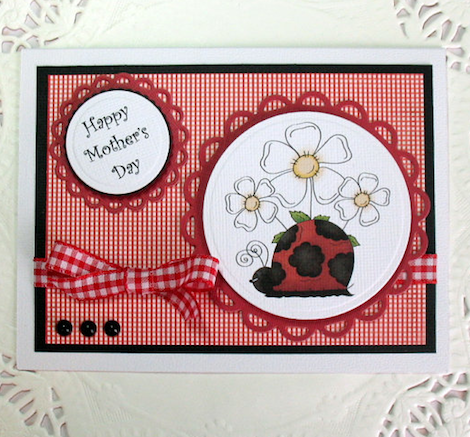 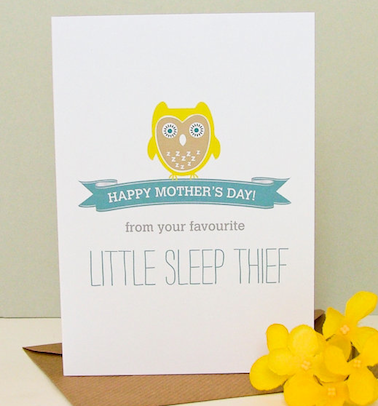 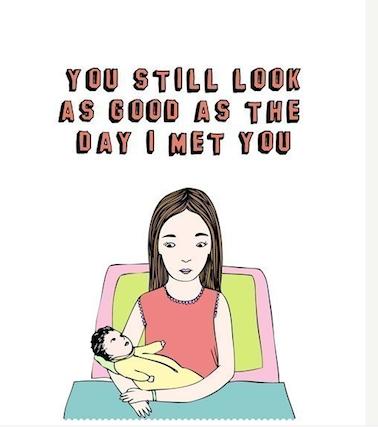 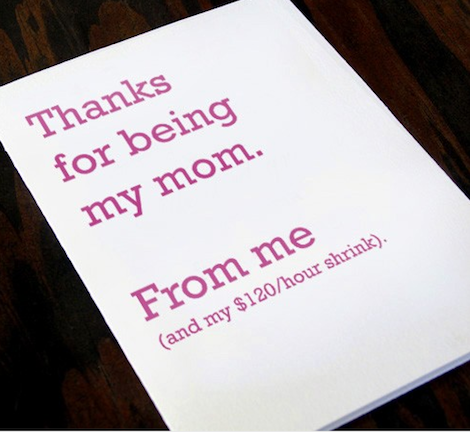 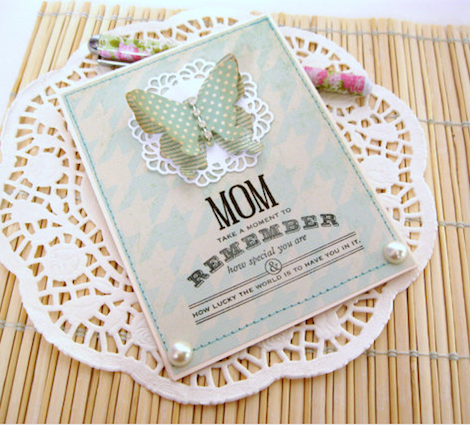 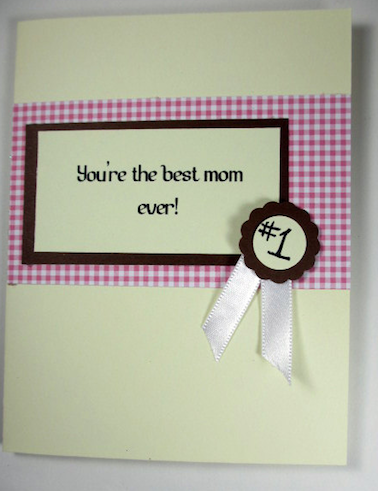 A card that will make your mom smile every time it catches her eye.